Their wedding is in a few weeks time and we had the pleasure of doing an engagement photography session with them. We met near the Torrens River, Adelaide. Spent the better part of the afternoon having a great time. We love engagement photography sessions with our wedding clients. This helps everyone to get to know each other well before the actual wedding day. So once the wedding day comes along, it makes it a lot easier and comfortable for us and the client. Being originally from South Africa ourselves, Kimberly & Brandon’s wedding is going to be quite special for us. We have been told that the day will have an African flair. Can’t wait. 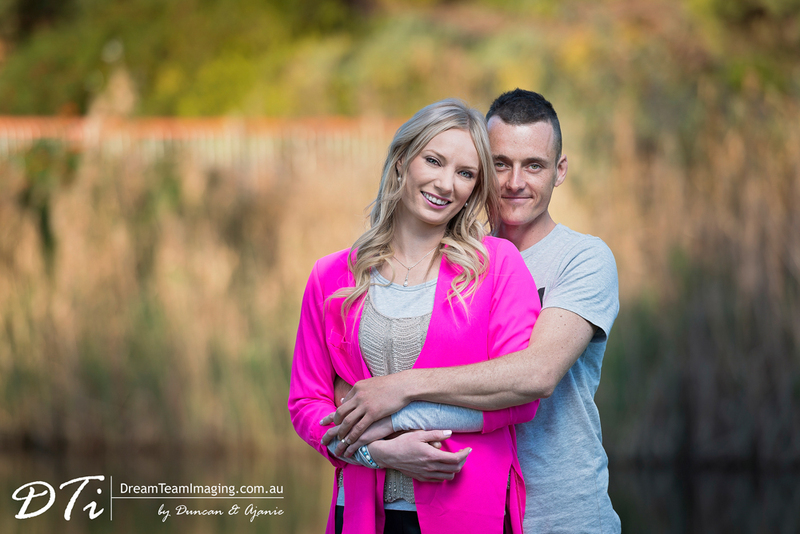 Here are a few images from Kimberly & Brandon’s engagement photography Adelaide session. Can’t wait for the big day and being part of this special day.